Muller Martini will therefore not only present its unique monitoring and tracking module Connex.Info 4.0 for the mailroom for the first time at the IFRA World Publishing Expo in Berlin under the motto of “Finishing 4.0 – Advanced Inserting, Logistics and Connectivity”, but will also give visitors to its booth a virtual tour of Europe’s most cutting-edge mailroom. A best-practice example will be used to demonstrate how more than one billion inserts a year can be processed efficiently. 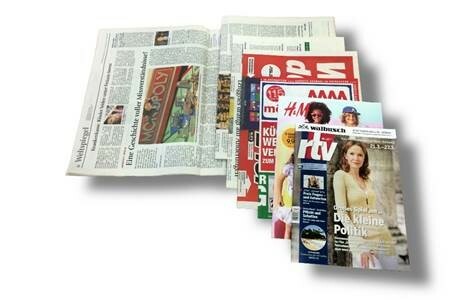 Muller Martini will show what high-performance inserting systems newspaper producers can use to keep track of insert processing and what sophisticated solutions can help them meet the major logistical challenges by covering every aspect of data handling.